Intrepid Control Systems » Connected Car / V2X / Telematics Connected Car / V2X / Telematics | Intrepid Control Systems, Inc. Imagine your car reacting to the speed and direction of all of the cars around you. Your vehicle could avoid accidents, get instant updates on traffic, and alert you to potential hazards ahead. Envision the road itself adjusting to the vehicles on it, changing traffic light timings, activating express lanes on demand, or halting cars to allow emergency vehicles to pass more quickly. The connected car concept represents a welcome addition to autonomous systems, providing feedback from surrounding vehicles (known as vehicle-to-vehicle or V2V) as well as from the infrastructure through which the car is travelling (vehicle-to-infrastructure or V2I). These related technologies are sometimes bundled together as vehicle-to-everything and abbreviated V2X. V2X includes technologies such as DSRC, a US standard, and the EU’s C-ITS. 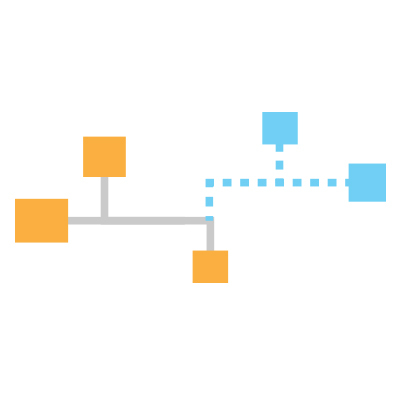 Gathering data wirelessly is the domain of telematics. Gathering the right data reliably and mining it to produce actionable, valuable information is key to modern vehicle testing and development. Wireless neoVI: A website and server software package that manages automatic and manual remote download, control and monitoring of data. Its carefully designed user interface makes interacting with your logger fleet straightforward and intuitive, ideal for advanced applications. 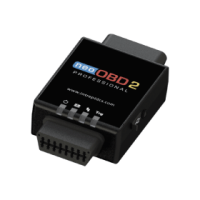 neoOBD 2 PRO: Intrepid’s open platform OBD interface for automotive enterprise IoT and wireless car applications. It has Bluetooth BLE and SPP modules, as well as Wi-Fi, and is fully programmable to meet your needs.